A port city on the Baltic Coast of Poland, Gdańsk is truly amazing — and amazingly historic. From its medieval Golden Age to the headlines of our own generation, big things have happened here. Gdańsk is the place where World War II began, and as any proud resident of the city will explain, it is the home of Solidarity, the workers' movement that brought about the beginning of the end of the Cold War. Many people imagine this hardworking city to be a wasteland of rusted, smoke-belching shipyards — but there's so much more to see here. Gdańsk is second only to Kraków as Poland's most appealing destination, and it boasts one of the most picturesque old quarters in Europe. It's becoming increasingly popular as a cruise destination, with about 100 ships calling here each year. Gdańsk has been a link to the waterways of Europe for centuries — it's where Poland's main river (the Vistula) meets the Baltic Sea. The city has long depended on shipping, so it's no surprise that a 15th-century crane still bulges over the scenic riverfront embankment. A rare example of medieval port technology, the huge, wooden crane was operated by several workers scrambling around in giant hamster wheels. Using just their foot power to engage the gears and pulleys, they could lift up to four tons. Boats from Holland used to come to the riverfront with their holds empty of cargo, but with a load of bricks for ballast. Traders filled their ships with goods for the return trip, leaving the bricks behind. Thrifty Polish builders incorporated the smaller Dutch bricks into the buildings you'll see around you (such as the gate leading into the town's market square). 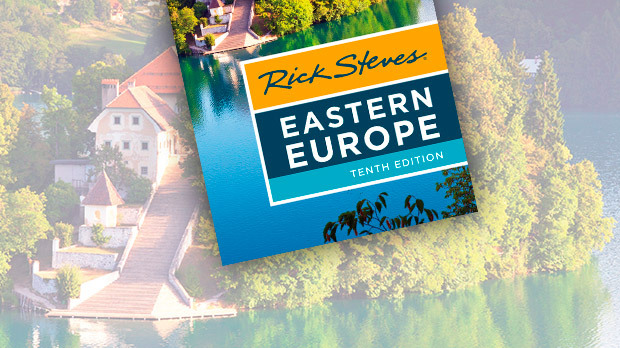 The old town is a gem, boasting block after block of red-brick churches and ornately decorated mansions. These were the homes of wealthy merchants of the Hanseatic League, the trade federation and mutual protection society that dominated northern Europe in the late Middle Ages. Even the Polish kings came to visit this well-to-do city and gawk along the same route trod by tourists today — the main drag is still called the "Royal Way." Entering through the old town's ornamental gateway, I overheard a fellow traveler gasping — to nobody in particular — "It's like stepping into a Fabergé egg!" Each colorful building is a bit different, as Gdańsk's burghers wanted to display their wealth as creatively as possible. In those days, structures were taxed based on frontage, so most of the houses were built skinny and deep. The widest homes belonged to the super-elite (who had better accountants). The spectacular Royal Way hasn't always been lively and carefree. On September 1, 1939, Adolf Hitler sparked World War II by firing on the munitions depot at the city's harbor. While under German occupation, local Poles were forced to build military submarines (the infamous Nazi U-boats) in their shipyards. When the Soviets marched in at the war's end, the battle leveled Gdańsk, building by building. Nearly 80 percent of the city was destroyed. The historic main street was in ruins, but locals stubbornly rebuilt it. Sifting through mounds of rubble and ash, they reclaimed original brick and put the houses back together again. Today, excursion boats ferry history buffs from the riverfront out to Westerplatte point, the harbor site where the war's first shots were fired. North of the town center, the charms of the old core fade as you approach the Gdańsk shipyard. But for me the hike to the shipyard isn't about sightseeing; it's a pilgrimage. It was here that a motley collection of workers — led by electrician-turned-labor-organizer Lech Wałęsa — took on the communist government. Imagine the bravery of these Poles. The protestors huddled behind the shipyard's main gate for 18 days, refusing to leave until they had won unprecedented concessions from the Communists — including the right to strike. 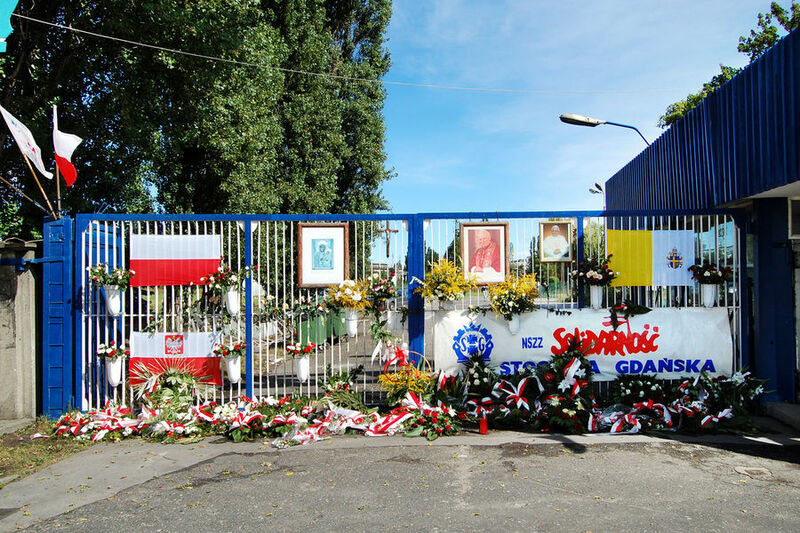 Their action sparked a wave of strikes and sit-ins that spread along the industrialized north coast of Poland. 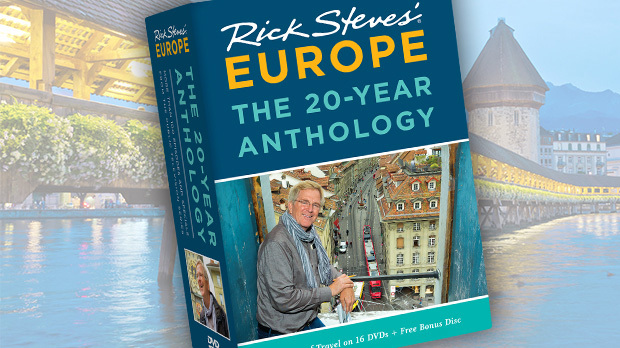 After a lifetime exploring in Europe, I love to discover new places and affirm my deep-seated belief that you can never exhaust what the continent has to offer travelers. 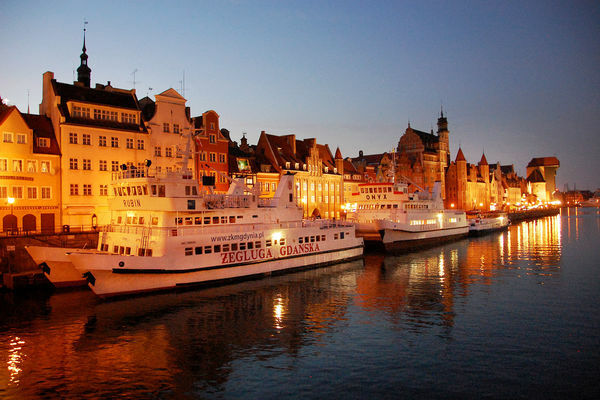 And Gdańsk, with its salty maritime charm, gleaming Hanseatic quarter, and thought-provoking shipyard, is no exception.